* Roofing shingles are supplied as optional extras. There is absolutely no commitment to you by sending us this information. 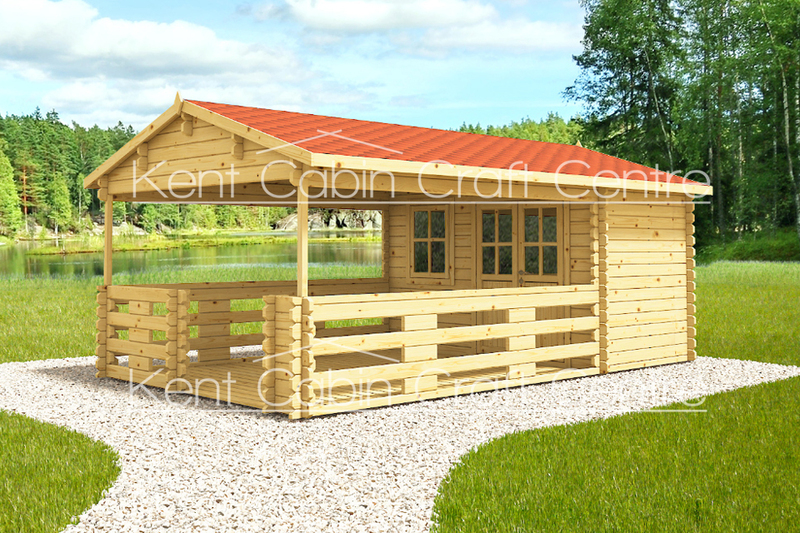 It gives our team a great starting place to know what you want your log cabin to look like. We will get in touch with you and discuss your requirements.